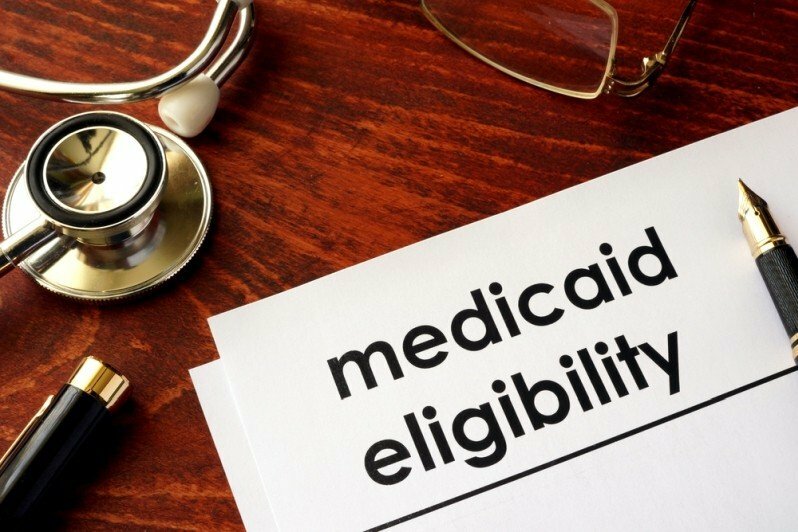 There are many misconceptions about Medicaid qualification and the “spend down” process. 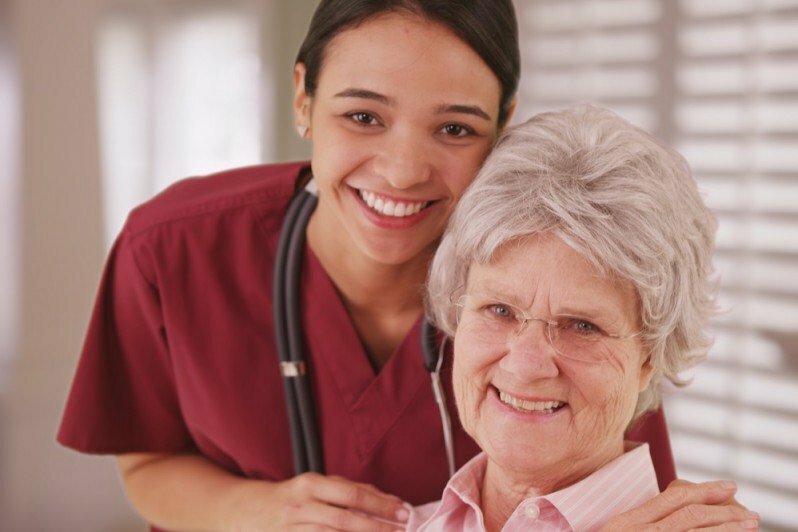 With proper planning, you don’t have to lose everything to a nursing home if you, your spouse, or your parent is in need of long-term care. At Milvidskiy Law Firm LLC, we understand the difficulties our clients and their families are faced with at the time of a crisis, as well as the level of stress associated with it. 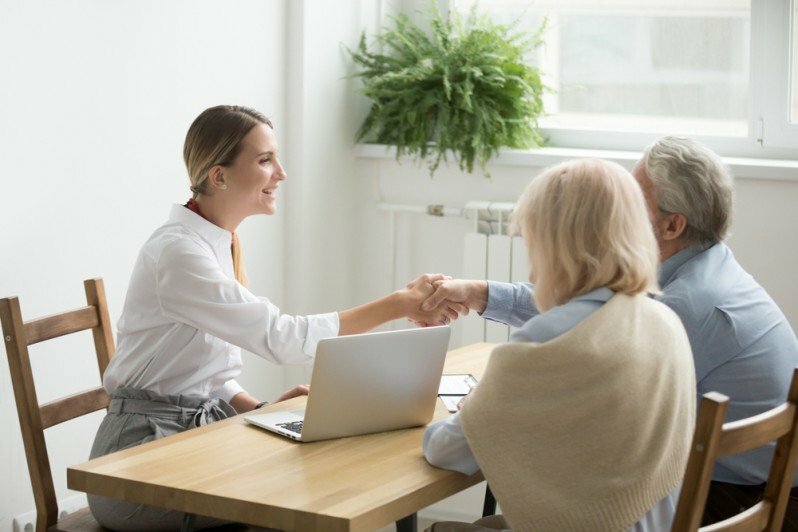 Our narrow focus on Elder Law and Estate Planning allows us to develop a solution that alleviates the burden on a client and his or her family. 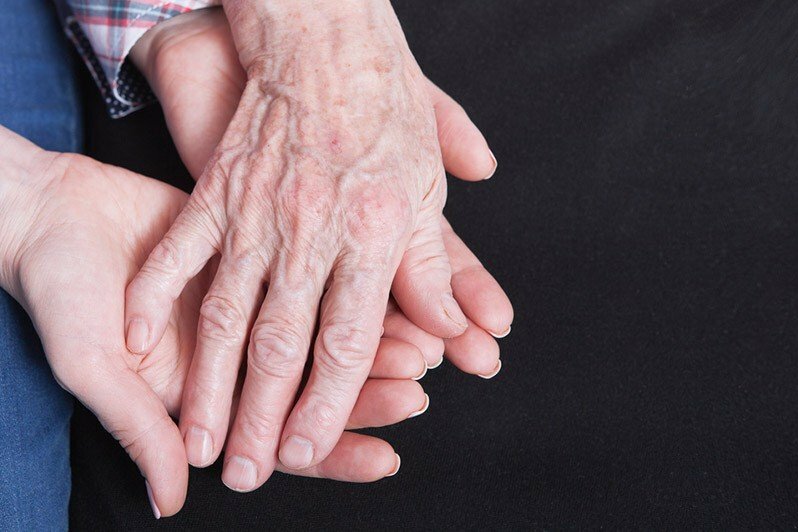 Through combining Estate Planning with end-of-life advocacy, our goal is to protect the elderly and disabled, the most vulnerable groups among us. Upon getting to know you and your family, your health care needs, your values, and preferences, we will work together on developing an estate plan that is right for you and your loved ones. 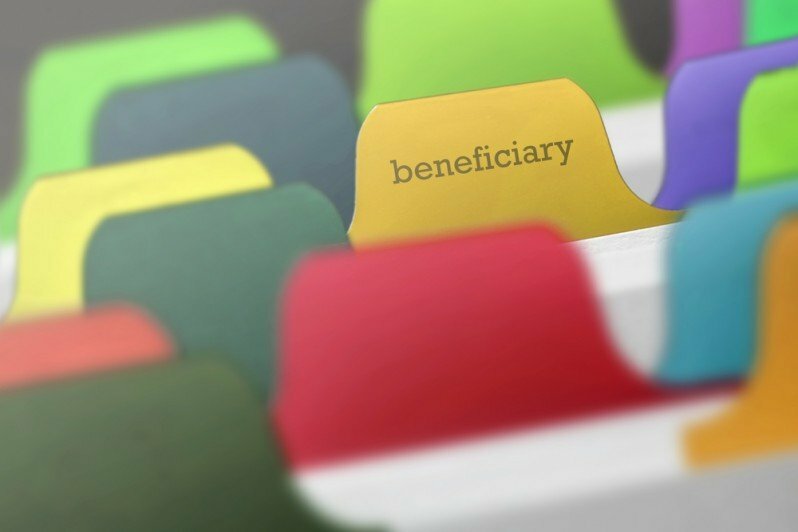 As such, we assist senior citizens and their families on matters related to Medicaid and VA qualification, guardianships, special needs and disability planning, and more. When a crisis happens, you need an experienced attorney who you can trust to help you navigate through the convoluted world of wills, trusts and estates, and related government regulations. We will be by your side to plan for the future and protect what is truly important to you.